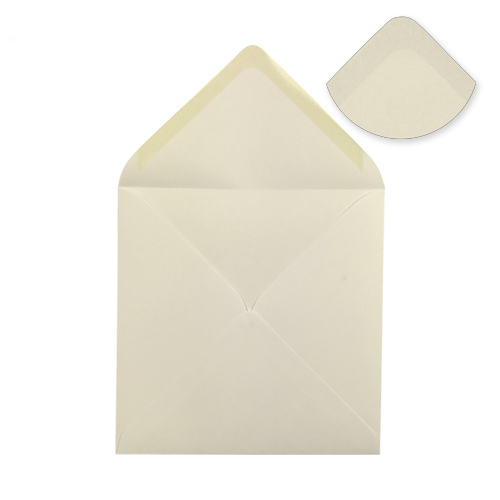 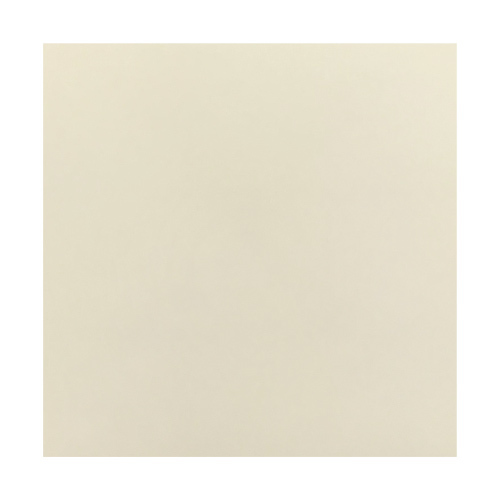 A Ivory 100 gsm Envelope that is perfect for a large sized square greeting card. 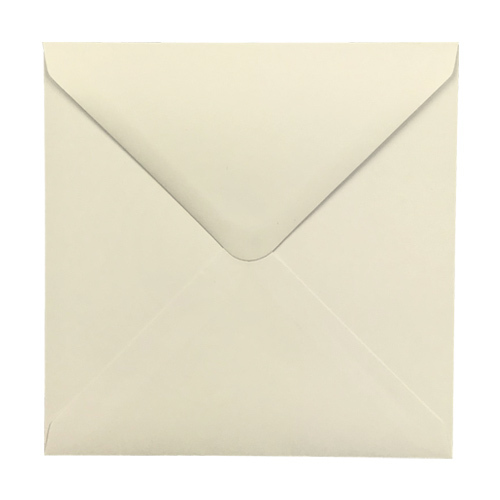 This envelope has a feel of real quality. 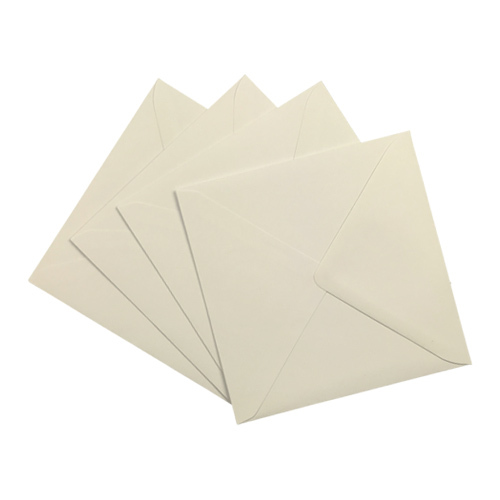 Very quick delivery and just the perfect size for my wedding invites which were bigger than standard. 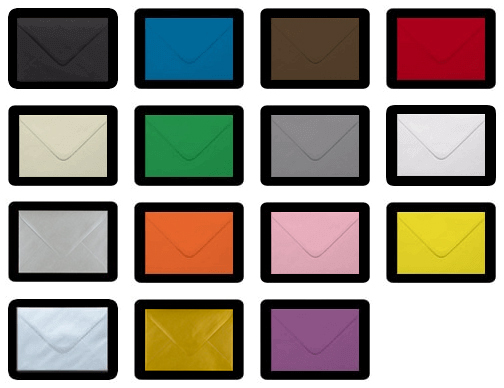 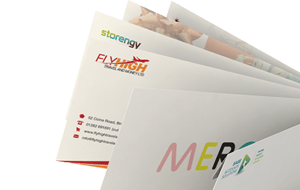 Good quality envelopes, not too thin.